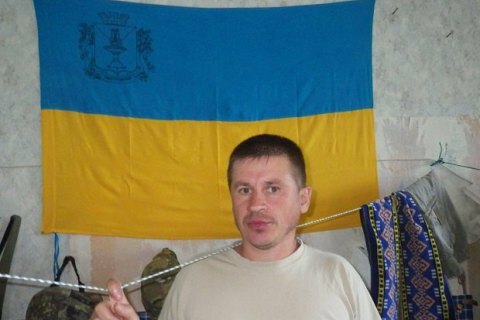 A serviceman of 122 separate airmobile battalion of 81-th separate airmobile brigade of the Airborne Forces of Ukraine was killed in the ATO zone on Monday, April 25. "Today, our fellow officer Serhiy Isayev was killed during a combat mission. The command and the entire staff of 122 battalion express deep condolences to the family and friends of Serhiy. He has survived by two teenage kids and wife," says a statement on the battalion’s Facebook page. The details of the death were not disclosed.